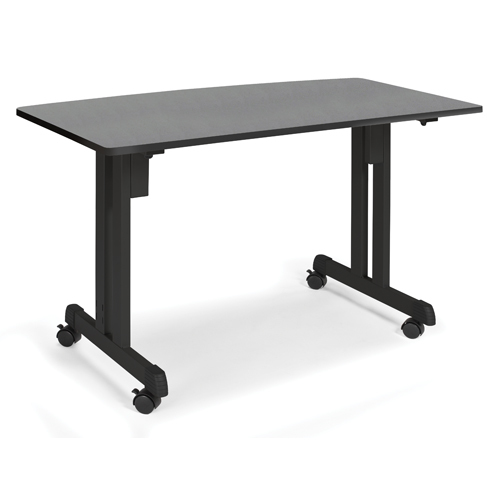 Product: 55111 OFM Linea Italia 24 x 48 Multiuse Modular Computer Desk/Table. 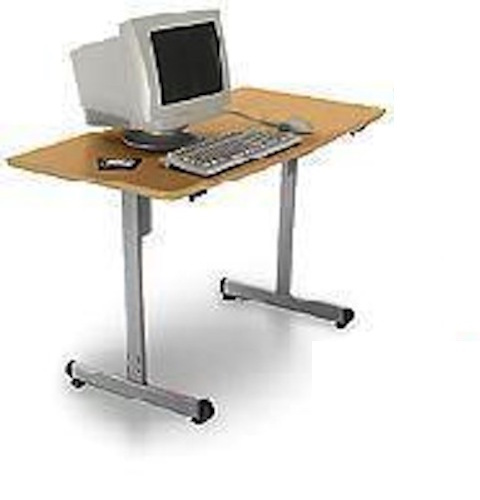 Free shipping to the lower 48 States for this Modular computer desk table. 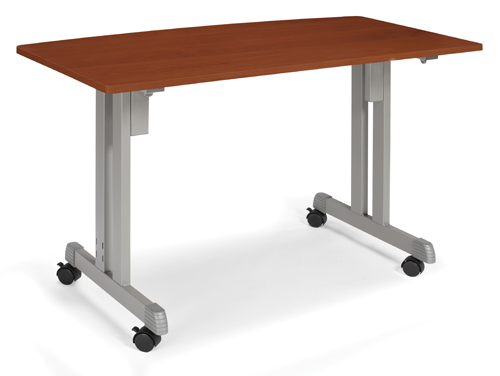 Multiuse modular table is excellent for classrooms, conference rooms, or workrooms. Industrial strength powder-coated steel frame tables for any type of workload. 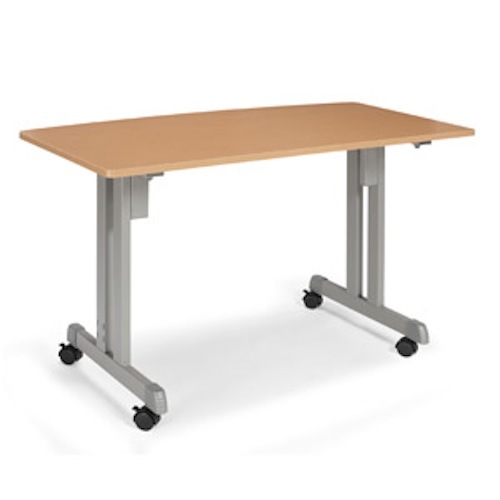 Modular tables bases are durable. Innovative snap and lock technology makes assembly very easy -- with no tools required!? 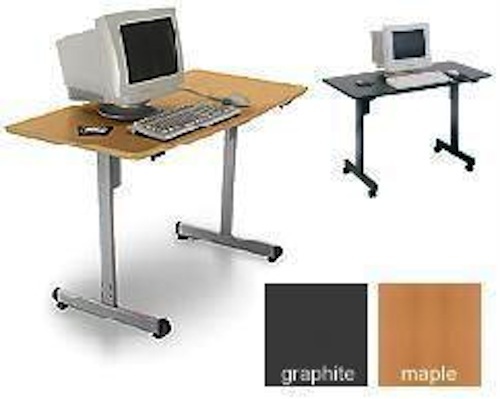 Two optional colors: Graphite w/ black legs or Maple w/ gray legs. "Quick Connect" assembly -- No tools required! Includes Glider Feet. 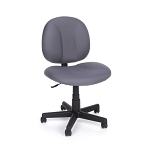 Optional Casters Available as an Add-on Item. 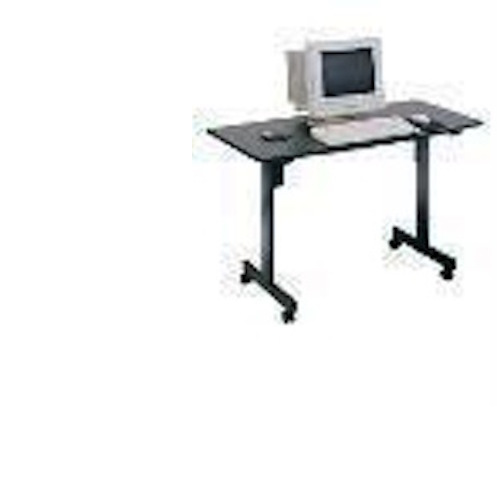 Very nice table. Not quite like picture. Fast Shipping: Orders for the OFM 55111 generally leave the warehouse within 1-2 business days. Dimensions: 50" x 24" x 5"